There’s a reason the towns of Daylesford and Hepburn Springs are collectively known as Australia’s Spa Country. As well as having access to the area’s rich mineral waters, the towns are filled with gorgeous natural scenery, spas, and restaurants specializing in healthy, organic fare. Here are the five best wellness experiences in Daylesford to indulge in. And best of all, they’re all perfect for Australia’s current winter temperatures. 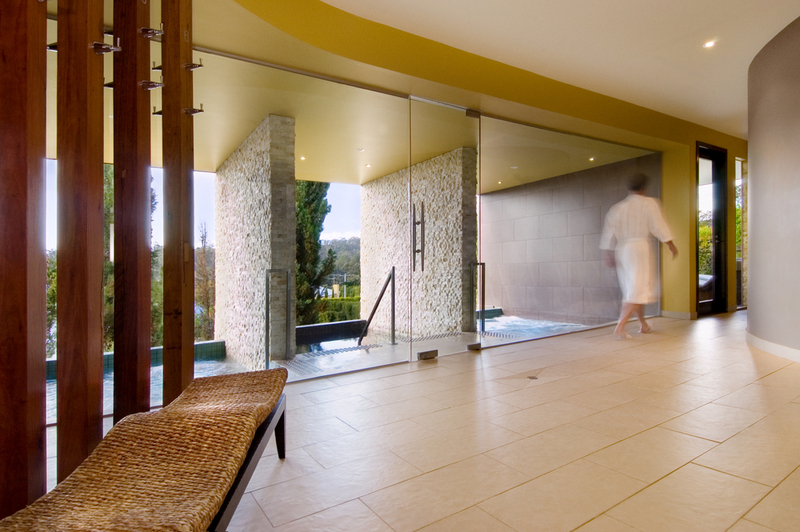 Picturesque Lake Daylesford is one of the must-do wellness experiences in Daylesord. Photo: Gayatri Bhaumik. 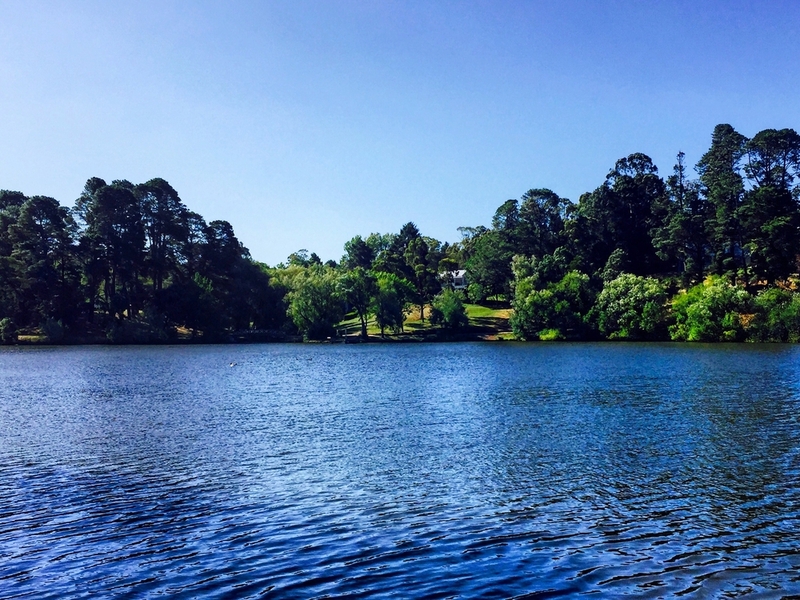 Built in 1929 and officially opened in 1930, Lake Daylesford is one of the area’s main attractions. Its calm blue waters are fringed by lush greenery that offer havens for local bird life, while lakeside nooks offer idyllic settings for peaceful picnics. A local favourite, the Peace Mile walking track is a gently sloping tree-lined path that winds around the whole lake. Stop by the Boathouse Café for fresh seasonal dishes when you’ve finished. Must Try: Grab a picnic hamper from the Boathouse Café and find a cosy enclave to while away the afternoon. Tiny Body Origami is a hidden gem. Photo: Body Origami. 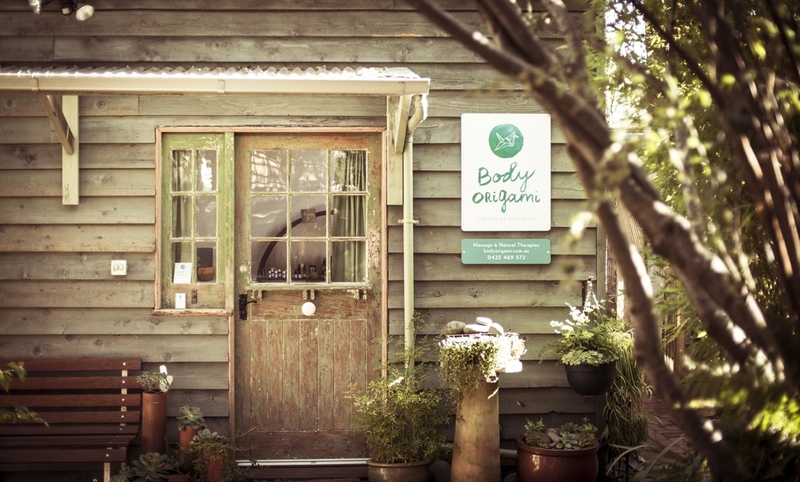 A one-stop wellness shop run by therapist Sandi Jones, Body Origami takes a holistic approach to wellbeing. This homey hideaway offers a range of cleanses and massages. Think ear candling and hot stones, and a variety of meditation sessions. But it’s the wellbeing treatments that are the real gems. These restorative sessions combine massages with mindfulness practice and take-home treatments. And you can even add-on little extras like guided meditation, dry body brushing, and warm oil scalp massages. Sandi can also organize other wellness experiences in Daylesford, like yoga. Must try: The Body Origami Wellbeing Ritual, a two-hour experience combining massage and natural therapies, and personalised notes on improving your wellbeing, meditation tips, and an essential oil or tissue salt. 39 Albert Street, Daylesford; +614 469 572. 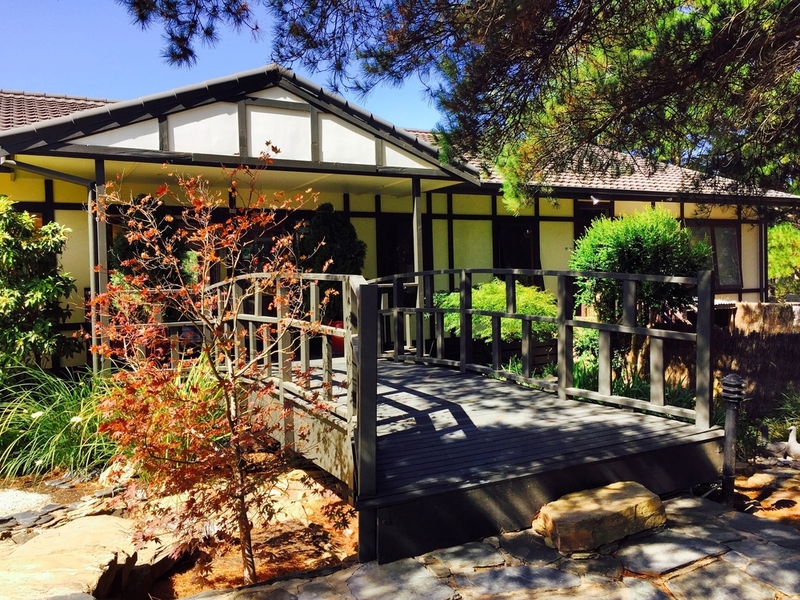 Japanese-inspired Shizuka Ryokan is one of the most unique wellness experiences in Daylesford. Photo: Gayatri Bhaumik. A traditional Japanese guesthouse in the middle of country Victoria, Shizuka is a tranquil, adults-only retreat that lets guests unplug from the world. And is one of the most unique wellness experiences in Daylesford. What you’ll find here are true ryokan-style rooms with private gardens, and delicious Japanese breakfasts that include teriyaki-glazed salmon, tamago-yaki omelettes, and miso soup. Omakase banquet dinners, featuring the chef’s choice of fresh, seasonal ingredients, are also offered on Mondays, Thursdays, and Saturdays. Be sure to book an indulgent spa treatments – the Geisha Facial is a must. Must try: The Winery Tour add-on package includes a personalized tour of your choice of five local boutique wine, liqueur or cider makers, and a gourmet lunch. 7 Lakeside Drive, Hepburn Springs; +613 5348 2030. Take a break at The Mineral Spa at Peppers Mineral Springs Hotel. Photo: The Mineral Spa. A stylish, intimate oasis, the Mineral Spa capitalizes on the area’s restorative mineral waters. There are plenty of luxe spa treatments on offer – massages, facials, wraps, and scrubs – but the highlight is The Retreat. The exclusive mineral water therapy zone features two hot mineral plunge pools – complete with massaging jets –and a cool plunge pool, an essential oil-infused European basalt stone sauna, an individual infrared detox box, and a wet steam room. Must try: Twilight Bathing. On Friday and Saturday nights, soak in The Retreat’s mineral baths while enjoying night-time views of the gardens and star-studded sky. 124 Main Road, Hepburn Springs; +613 5348 2100. A decadent dish at The Lake House Restaurant. Photo: The Lake House / Facebook. Daylesford’s most awarded eatery, the Lake House restaurant offers cutting-edge seasonal food and an acclaimed wine list with postcard views of Lake Daylesford. Chefs Alla Wolf Tasker and David Green produce a full range of homemade goods, including fresh breads and charcuteries, and what they don’t make –grass-fed beef, freshwater fish, and heirloom fruit – is supplied by local organic farms. 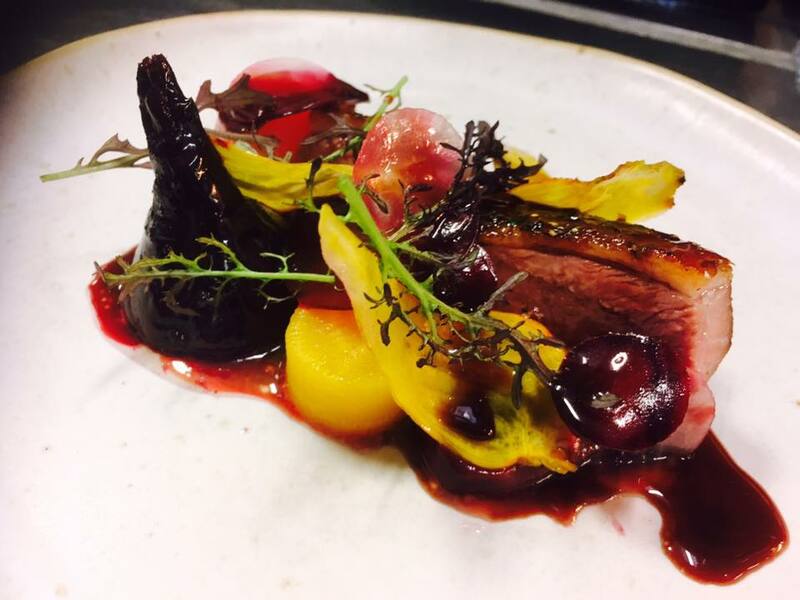 The result is mouth-watering plates like spring lamb with asparagus and morels, or duck with orange braised witlof. The restaurant also offers private dining in gorgeous settings – dine among 10,000 bottles of wine in the Cellar Room. Must Try: The Dine and Unwind package –a one-hour massage at the Lake House spa and a two-course a la carte lunch at the restaurant. King Street, Daylesford; +613 5348 3329.